Here’s a really piece of bad news for those of you picking up Super Mario Party. During Gamescom, Spanish website Nextn received some hands-on time with Super Mario Party. 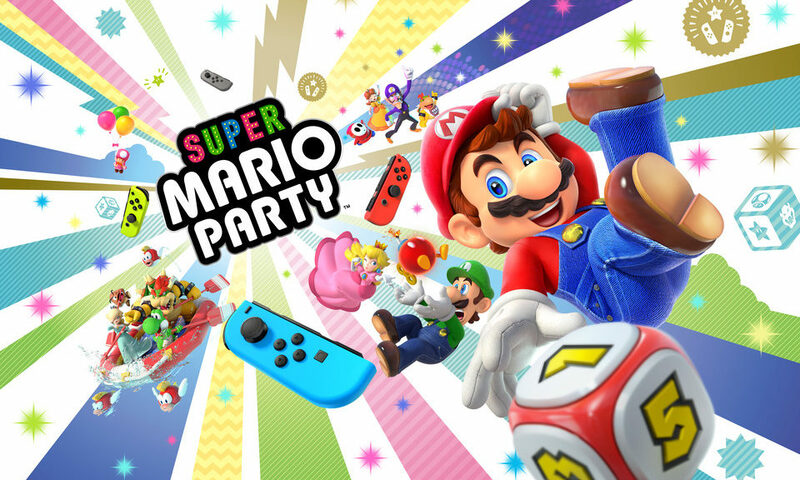 They were able to confirm with Nintendo of Europe that the game will not support the Nintendo Switch Pro Controller, due to the unique nature of Super Mario Party’s mini games. This means the only controller supported is the Joy-Con.